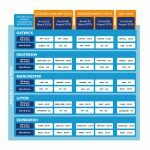 When to Book Airport Parking: Is it Cheaper to Book Early? 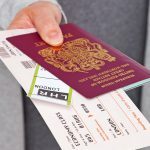 This entry was posted in Airport Parking, Edinburgh Airport, Money Saving Tips and tagged Airport Parking, edinburgh airport parking, gatwick airport parking, heathrow airport parking, luton airport parking, manchester airport parking, Parking, Parking Deals, saving, travel tips on February 22, 2019 by Graham Greenaway. 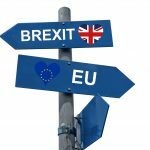 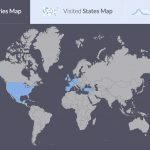 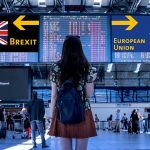 This entry was posted in News, Travel Tips and tagged Brexit, holiday, tips, travel, travel tips on January 31, 2019 by Graham Greenaway.